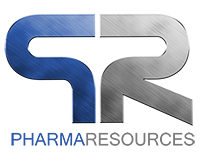 Since 2003, Pharma Resources has been in the business of providing top quality dietary supplements for fitness and endurance athletes, and bodybuilders alike. Our team of fitness enthusiasts is focused on being on the cutting edge of all supplementation categories in order to offer the strongest, most effective products available to the market. 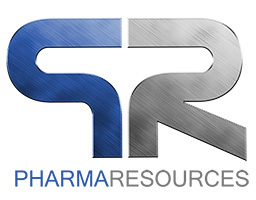 Pharma Resources is the company that brought the effective, powerful and popular weight loss products Phenterdrene p57 and Red Hotz; the amazing pre-workout powder Kronic Pump, the breakthrough male support formula Cialipro, and the lean muscle and mass builders Hemogen-B52 and Hemobolin 250. If you want that edge…if you want to lose weight and get huge gains in the gym and grow lean muscle mass, jump on board with the leaders that will help you enhance your workout and reach your fitness goals. Pharma Resources is relaunching our powerful weight loss, appetite suppressing and energy product Phenterdrene P57. This NEW POWERFUL breakthrough formula is a fat burner that assist all fitness athletes control their appetite and boost energy levels. Phenterdrene P57 contains powerful thermogenic fat burning ingredients making it easier for all body types to lose weight, burn fat and maintain your ideal lean body. Phenterdrene P57 is engineered and suited for all who want to lose weight and shed body fat. It is the end result of the dedication invested by the Research and Development team at Pharma Resources into the science of weight-loss, resulting in the rebirth of another exclusive, extremely effective and stellar product version.